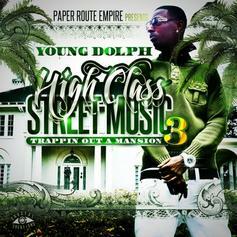 Featuring Future, Boosie Badazz, Akon, Young Thug, & more. 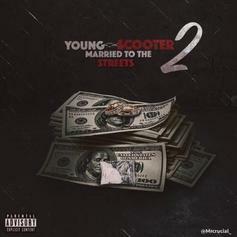 Download Young Scooter's new mixtape "Married To The Streets 2." 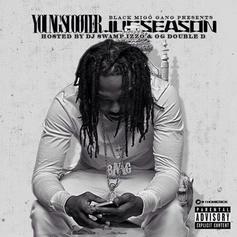 Download Young Scooter's new offering "Jug Season." Surprise! Future just dropped off the sequel to "Beast Mode" with Zaytoven. Premiere!! SYPH makes his HNHH debut with 13-track mixtape "Rookie of the Year." 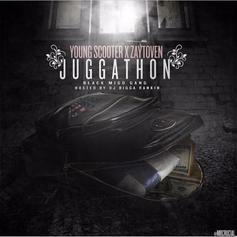 Cop Young Scooter's new mixtape "Juggathon". 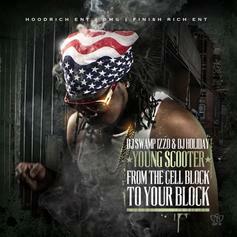 The still-incarcerated Scooter drops his antipated new mixtape, with features from Future, Gucci Mane, Wale, YG and more! 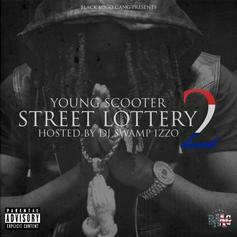 Bump Young Scooter's brand new "Street Lottery 2" mixtape (no pun intended). 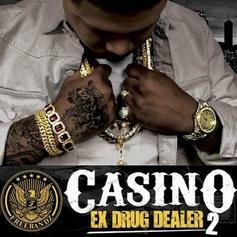 Casino releases new mixtape, "Ex Drug Dealer 2," featuring Future, Young Scooter, Young Thug, and more. 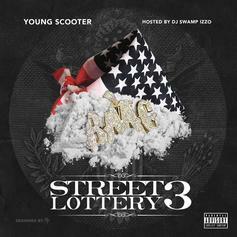 New Mixtape from Young Scooter with a nice feature from Gucci Mane and Alley Boy. 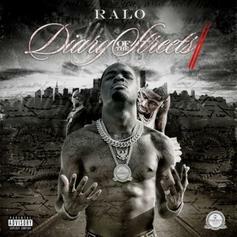 Atlanta riser Ralo taps Future, Lil Uzi Vert, Young Thug, 21 Savage, Birdman, & others on "Diary of the Streets 2." 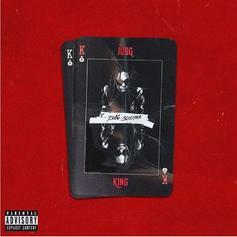 Young Scooter delivers a full-length project, "Jugg King." 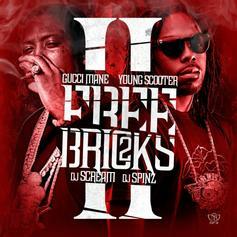 Gucci Mane and Young Scooter team up for their new mixtape "Free Bricks 2". 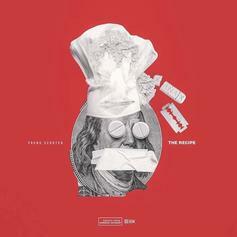 The tape hosts 16 new tracks and features from Waka Flocka, Wale, Young Dolph, and more. 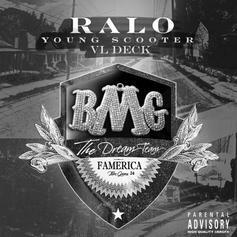 Ralo and Young Scooter drop their joint tape: "Dream Team." Download here. 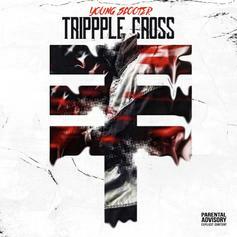 Future and Young Thug dominate features on Scooter's latest. 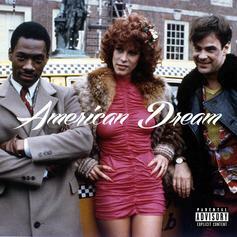 The latest tape from 5th Street Entertainment CEO and Grand Hustle soldier Shad Da God, featuring guest appearances from Young Dro, T.I., Chip, Big Kuntry King, OG Double D and Young Scooter. 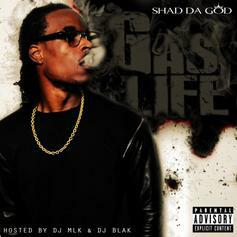 Are you about that gas life? 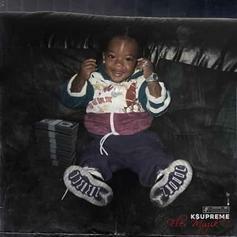 The Sailing Team's K$upreme just dropped the sequel to his "Flex Muzik" project.